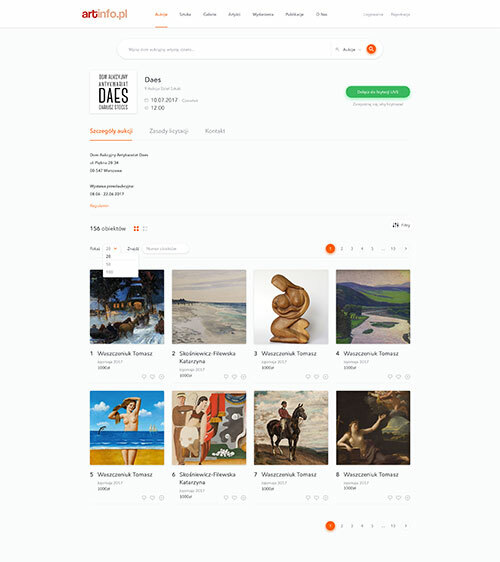 Artinfo is a web platform that offers not only a sophisticated catalog of art pieces and auction houses but also it is an amazing source of information about the art market in Poland and Europe. It has launched over 18 years ago. With constant changes in the market, Artinfo was seeking an opportunity to expand and improve their service with new features and functionalities. Artinfo used to receive bids via email or phone. This is why the implementation of online live auctions was Artinfo's and our primary focus - it significantly changes the way the company operates, for the better of course! 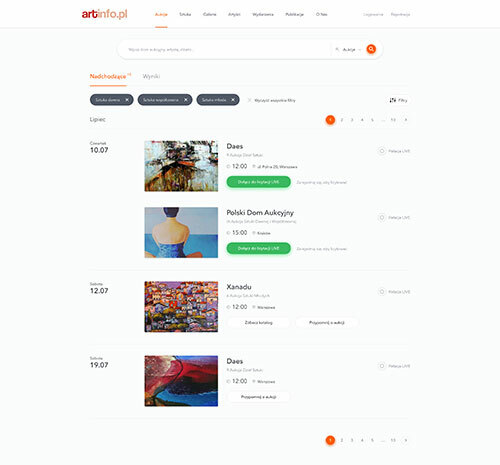 Artinfo provides auction houses with an easy to use platform for handling online real-time bidding during auctions. Artinfo is a broker between auction houses and the customers for which they provide access to the online live auctions. Clients no longer have to be physically in the house in order to make a bid - with the help of Naturaily, now they can do it remotely. 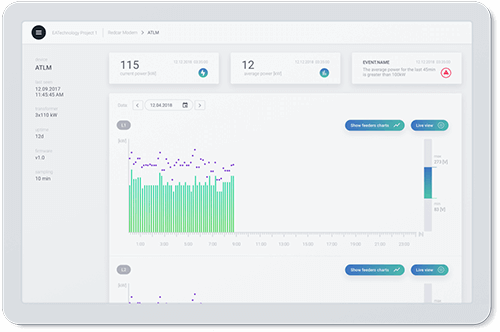 This real-time web application is an example of an inevitable digital transformation of this segment. Simple on the surface core component makes the service much more accessible for the broader audience. 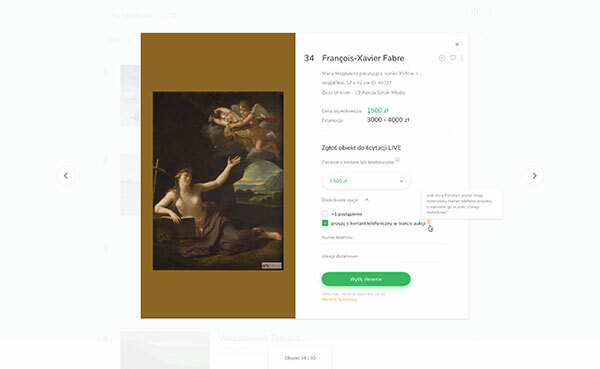 It also gives Artinfo countless benefits such as an ability to maintain and monetize an archive of past auctions, acquire new customers and finally expand the art market in Poland. Naturaily worked agile with Artinfo. We were open for every change in the architecture of the project to fit our client’s need as accurately as possible. Artinfo live auctions have started as a much smaller and static application. As the time went on, more features were being implemented making it more advanced with each change. 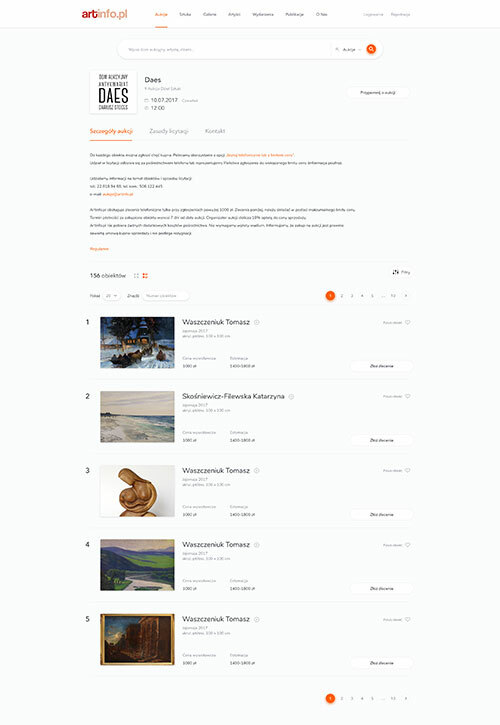 Our application now provides a listing of available art with an extremely sophisticated search engine. 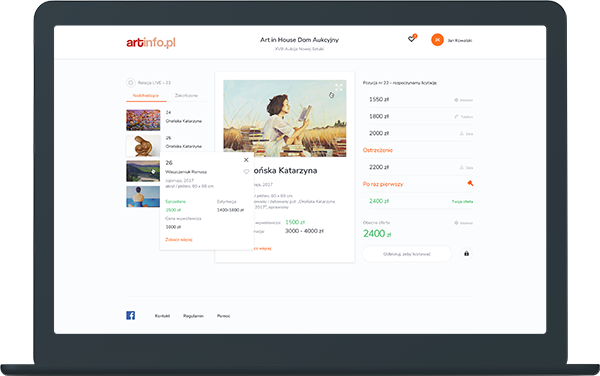 Artinfo employee can manage the service using CMS as well as dedicated panels for employees or helpers. Live auctions require the best tools available to ensure stability and fast bid processing. It is essential for the application to operate in real time. We chose Ruby on Rails for the backend. Ruby on Rails is a mature technology. It allowed us to develop the core structure of the application in no time. The framework is a perfect choice for API creation. Artinfo wasn’t a typical project. We run into some unconventional problems. The Ruby on Rails community allowed us to find solutions for every issue we have encountered. Lastly, Ruby on Rails allowed us to implement WebSockets with ease. Sometimes biddings are very rapid. They can last for only a few seconds. This is the reason why we had to choose a high-performance framework to power the frontend side of the application. Our choice has fallen on Vue.js. 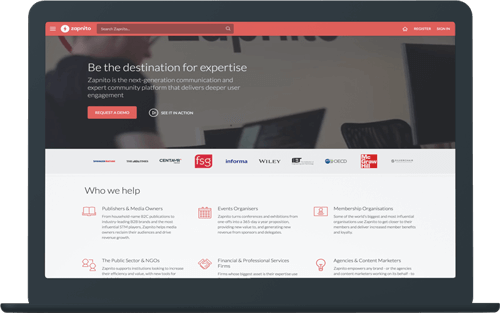 We used it to develop the CMS and employee, user and helper panels. The site changes as the auction goes on. That is why we have implemented reactive components such as currently offered artwork, the seller or price. From the developers’ point of view, Vue.js is much easier to pick up and use in a project than React. Oh, Vue is also more performant! An interesting thing to note about this project is that it utilizes two databases. For the time being, we had to integrate our application with the old client’s system. Artinfo’s database is based on MySQL and currently contains users’ info. Before the development process, it used to be a home for over 10-year old data. We’ve transferred it to a more performant and rich with features PostgreSQL database. Ultimately, all data will be migrated to the PostgreSQL database at the future stages of the development. The cooperation between Artinfo and Naturaily has resulted in an increased number of customers on Artinfo website. More and more art enthusiasts are interested in buying art online. 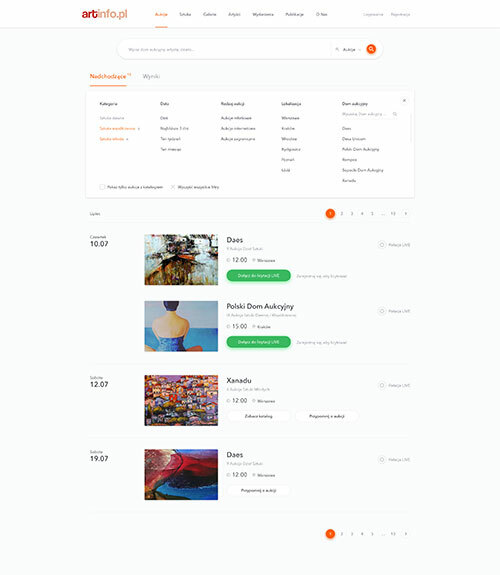 The process of auction storing has been significantly optimized, Artinfo can now easily monetize the archives.